Let's Talk Vitamins (Ft. HUM Nutrition) | Chelsea B. Let's talk about vitamins on the blog today! I kind of have a love hate relationship with vitamins. I've been through so many different brands, trying to find ones that I actually really like and find ones that I feel like really work. Then a few months ago, I discovered the brand HUM. First of all, I was really drawn to the brand by how their products looked. Packaging is a really big thing for me and I have to admit, it's the first thing that I judge a brand on. The next thing that I really liked about this brand, is that their products contain no soy, gluten, GMO's, artificial colors, or preservatives. Many products are organic and they even have vegan options. Now, before I get into my personal favorite vitamins, I quickly want to mention that what works for me, might not work for you. Everyone is different and everyone has different wants when it comes to vitamins. I'm simply sharing my favorites. // Runway Ready - I'm all about full hair, glowing skin, and strong nails. That's exactly what this vitamin does! I love that it comes in a little packet, super convenient. These include sunflower oil, which is a great source of vitamin E. You get 30 packets for 30 days. // Big Chill - I love this one because it helps reduce stress, stay calm, and focused. I love using this because I have anxiety and have found that it really helps. This helps me keep focused when I'm working, and helps me not get stressed as easily. // Beauty Zzzz - When it comes to sleeping, I don't get enough. Let's be real here. But, after taking this vitamin I've noticed that I'm able to fall asleep easier and actually get quality sleep. It has melatonin, which is a great sleep aid. I like using this vitamin because honestly, sleeping pills scare me. I've heard waaaay too many insane stories of the things people have done while taking sleeping pills. Like even driving their cars!!! Um yeah, no thanks. I'll stick to using my Beauty Zzzz vitamin! // Moody Bird - This is seriously a life saver!!! We all know that it's normal to get bloated and moody when it's that time of the month. This really helps with bloating and keeping you happy during that time. This is pretty much just amazing for all of the normal PMS symptoms. I know that looking at all of these vitamins can be kind of overwhelming. I can be difficult to decide what to try! That's why HUM has this awesome survey that you can take, where you can talk about your main concerns. A HUM nutritionist will work to find the best items for you. You can also order a little trial sample box (pictured above!). That was the first thing that I ordered from HUM, and I think it was a great thing to start out with! 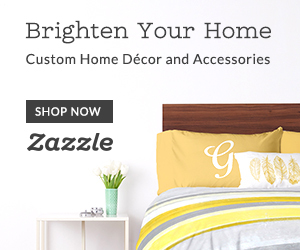 If you're interested in placing an order, you can get $10 off with the code 10B39E. Minimum order of $29. 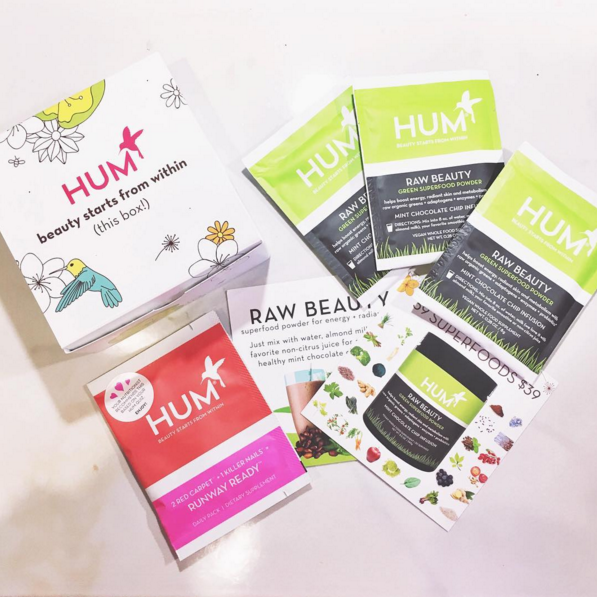 Have you tried any HUM products? Share your thoughts in the comments below!